00:17 | Lima, Nov. 23. Peru's Deputy Mines Minister Luis Inchaustegui expects the construction of Tia Maria mining project —in southern Peru's Arequipa region— to kick off in 2019. Speaking to the media, the official said the mine is part of a portfolio of projects whose implementation is scheduled for next year, with a committed investment of US$3.441 billion. Projects that will come on stream in 2019 are Tia Maria, the Santa Maria expansion (La Libertad), Lagunas Norte (La Libertad), Corani (Puno), Coroccohuayco (Cusco), and the Pachapaqui expansion (Ancash). Likewise, a portfolio of projects worth US$5.457 billion is slated to get underway in 2020. Yanacocha (Cajamarca), Zafranal (Arequipa), and Pampas de Pongo (Arequipa) stand out in this group. Similarly, in 2021, a US$6.412 billion investment is expected to be implemented through six projects: Los Chancas (Apurimac), Anubia (Apurimac), Quicay II (Pasco), San Gabriel (Moquegua), Fosfatos del Pacifico (Piura), and Haquira (Apurimac). 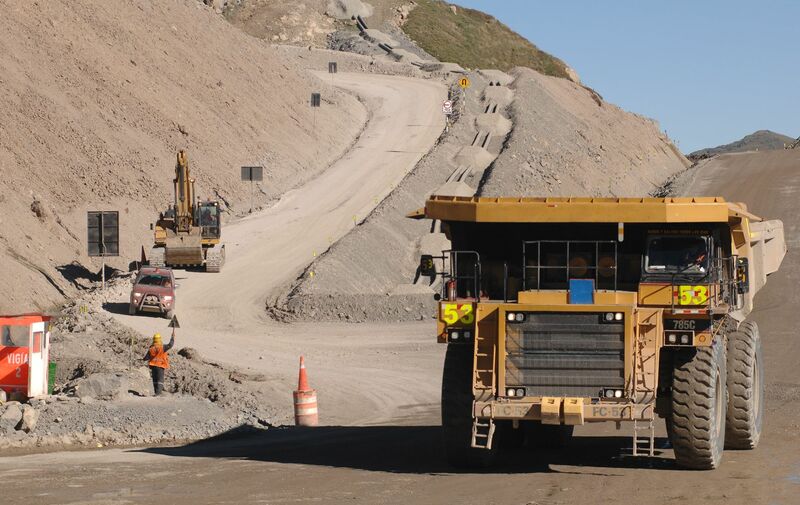 Nevertheless, Inchaustegui clarified the start date for construction of the mine will be set by the concessionaire itself, Southern Peru, as a series of observations have been made. © 2017 Peru News Agency. All Rights reserved.